Promotion for Season 2 *BTR*. . Wallpaper and background images in the big time rush club tagged: big time rush nickelodeon season two promotion logan henderson james maslow carlos pena jr kendal schmidt. 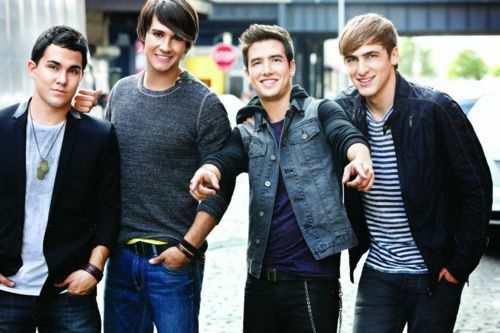 This big time rush photo contains traje de passeio and terno de negócio. There might also be brim, brim azul, denim, jean, blue jean, jean jean, azul, jeans, pantleg, calça, calças bellbottom, partes inferiores de sino, botas de sino, and bellbottom calças.